The digital age means that more people than ever are looking online to find out more about travel option and to compare destinations and accommodation options. In the case of the hospitality industry, this includes looking at online reviews, photos of the property, amenities, costs and the character of the place and people. Hotel and tourism managers have to consider whether or not they’re doing all they can to make it in the digital age. 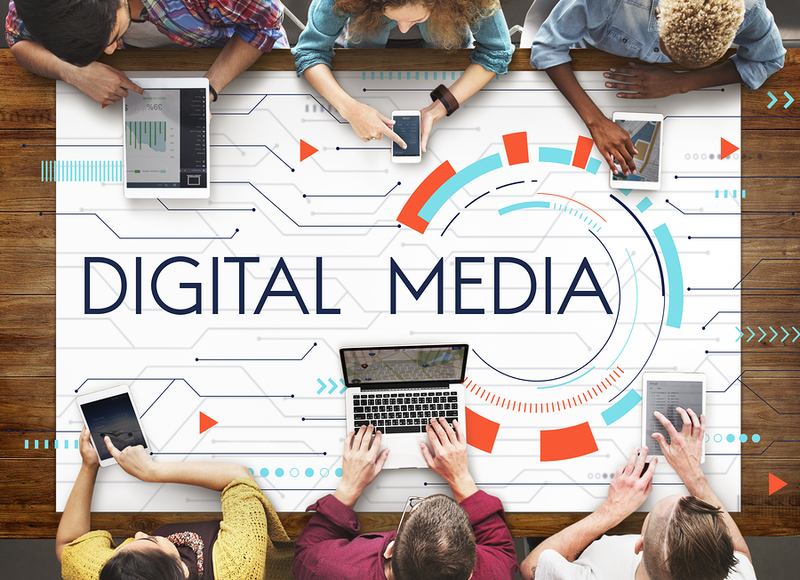 Paying careful attention to digital media marketing is a must. • Are you properly spreading your brand online? Everything from your website to your emails to your social media platform should showcase your brand while also drawing clients to your property. • What is the online buzz about your property? Are negative online reviews dragging you down? • Where is your ranking in the Google search engine? 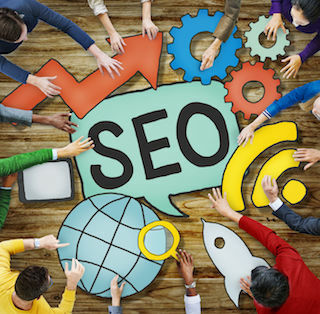 If you aren’t focusing some attention on SEO you may not be showing up when people do localized searches. 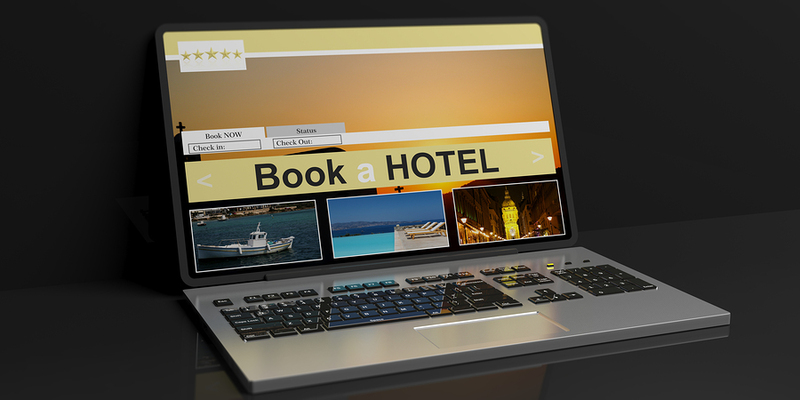 • Is it easy and enticing to set up online bookings if someone wants to stay with you? • Will visitor know the character of your property and understand that it is the right fit for them? • Can guest see what you offer that others do not? Are your benefits and differentiation clear? Simply put, virtually everything can have a direct impact on how successful you are at digital media marketing. Online marketing involves a number of strategies from designing your website to marketing it. That means it gets founds, gets featured and gets booked. You must start by making sure the content on your website is focused and optimized for the internet. That includes an ever growing set of channels and devices from mobile devices, TV, Game, Kiosk and many form of computerized viewing. Once you have perfected your website presence you will need to publish it across the net and try to get travelers to visit your site and your marketing partners. It can be overwhelming for those who do not understand digital media. Hospitality is about making a guest’s stay comfortable and enjoyed. It is easy to overlook just how important online marketing is – and difficult to focus your attention on it. That’s where our book comes in. 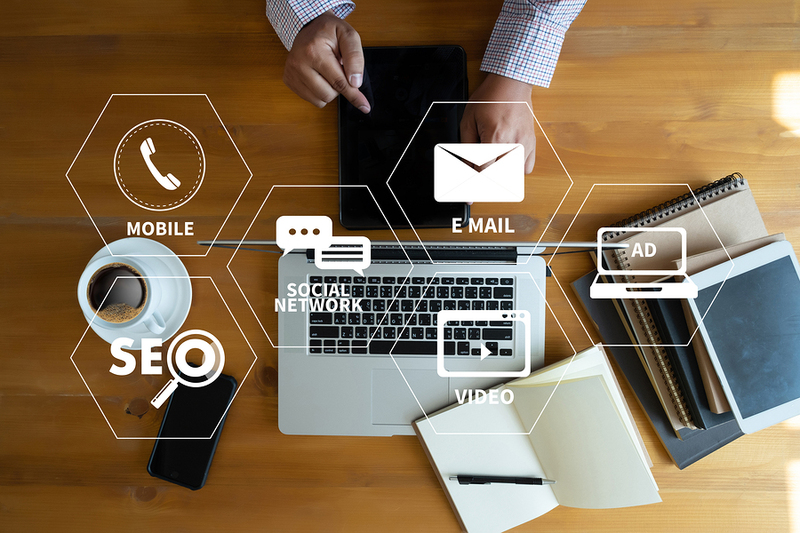 By giving you the tools and knowledge needed to get more out of your digital media marketing, you can easily start seeing an increase in direct bookings and your revenue. It’s not enough to just have a great property – you need to get the word out or you’ll be lost in the digital age.